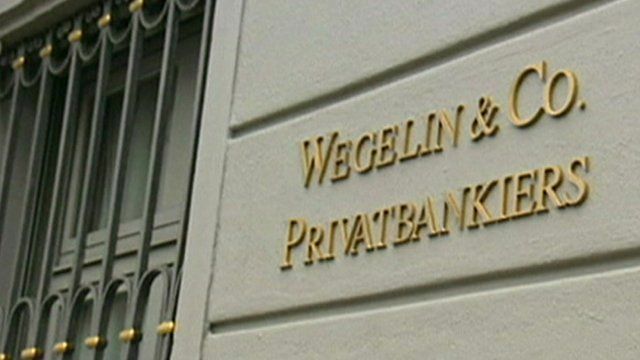 Deadline for Swiss banks' transparency Jump to media player Switzerland's private banks must declare on Monday whether they will sign up to a US transparency agreement aimed at ending tax evasion. Imogen Foulkes reports. 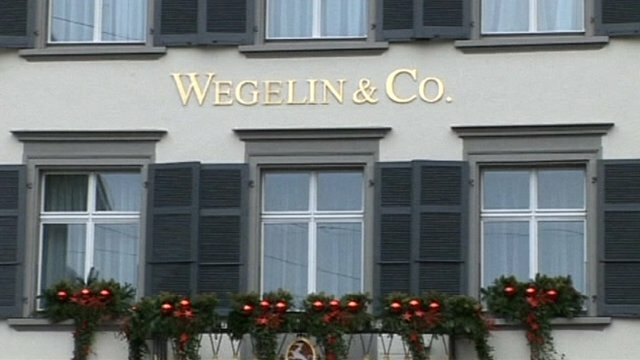 Oldest Swiss bank to close over fine Jump to media player Switzerland's oldest bank is to close permanently after pleading guilty in a New York court to helping Americans evade their taxes. 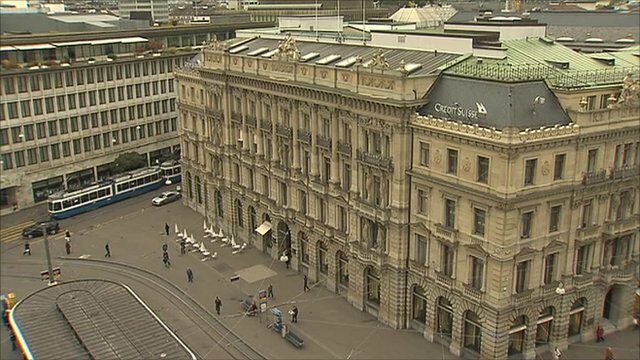 Swiss banks under US pressure Jump to media player Switzerland's banks must hand over details to the US government of all Americans holding Swiss bank accounts as part of its crack down on tax evasion. 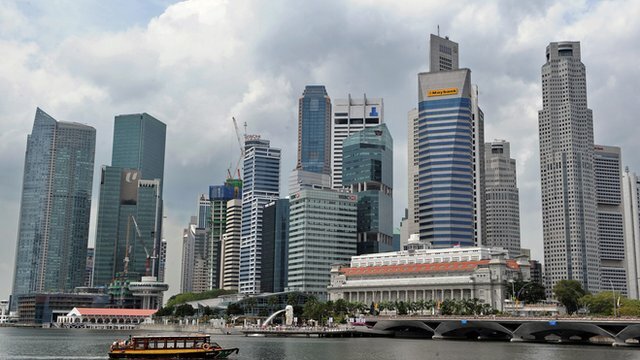 Singapore moves to curb tax evasion Jump to media player Singapore's government is making it an offence for banks to help tax evaders. Sharanjit Leyl speaks to tax expert Chon Lee Siang about the implications. 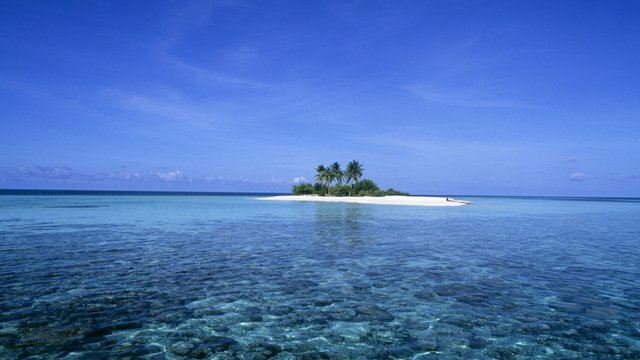 Tax havens: 'There is more to do' Jump to media player Ronnie Ludwig, partner at accountancy firm Saffery Champness, says Bermuda, the Cayman Islands, the British Virgin Islands, Turks and Caicos and Montserrat and Anguilla have agreed to share information with the UK and European about the bank accounts centred in their jurisdiction. Switzerland's private banks have until today to declare whether they will sign up to a US transparency agreement which would see them divulge client information. Many claim the move is a crucial step in trying to clamp down on tax evasion around the world but it would also end the long tradition of banking secrecy in Switzerland. Imogen Foulkes reports from Berne.